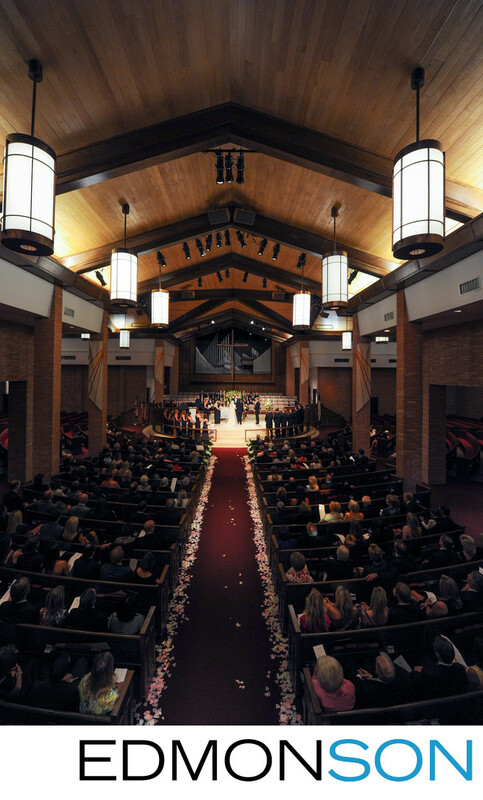 Wedding ceremony at First United Methodist Church in Houston. Wedding coordination by Keely Thorne Events. Location: First United Methodist Church Houston. 1/125; f/3.5; ISO 2000; 14.0 mm.